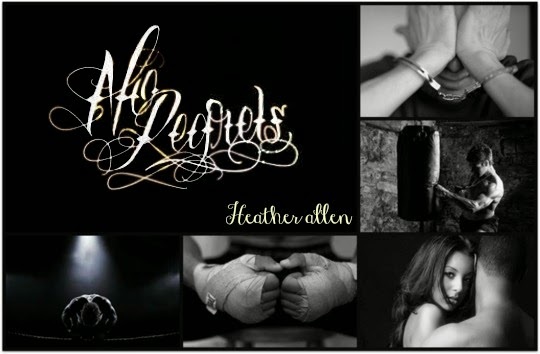 Heather Allen: No Regrets cover reveal tomorrow!! No Regrets cover reveal tomorrow!! I have officially been signed with Limitless Publishing! TOMORROW is the cover reveal for No Regrets, my first book published with Limitless! Stay tuned for the amazing cover! For now add it to your TBR!! !